Learn what it means to be an Ivanti One partner. 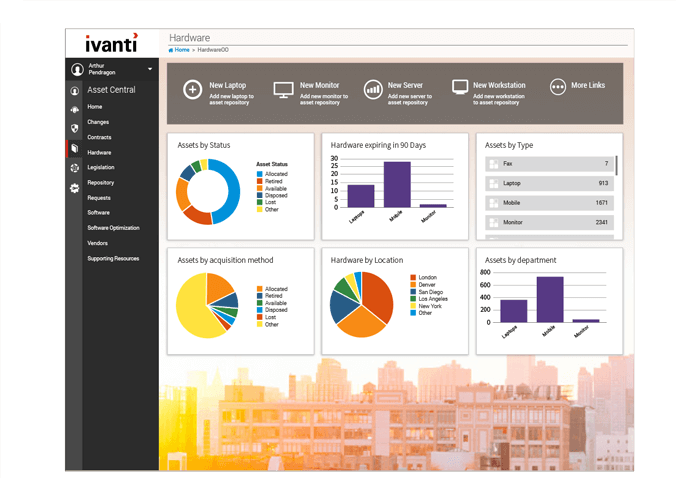 Looking for complementary technology to enhance your Ivanti solutions? Become an Ivanti One partner. 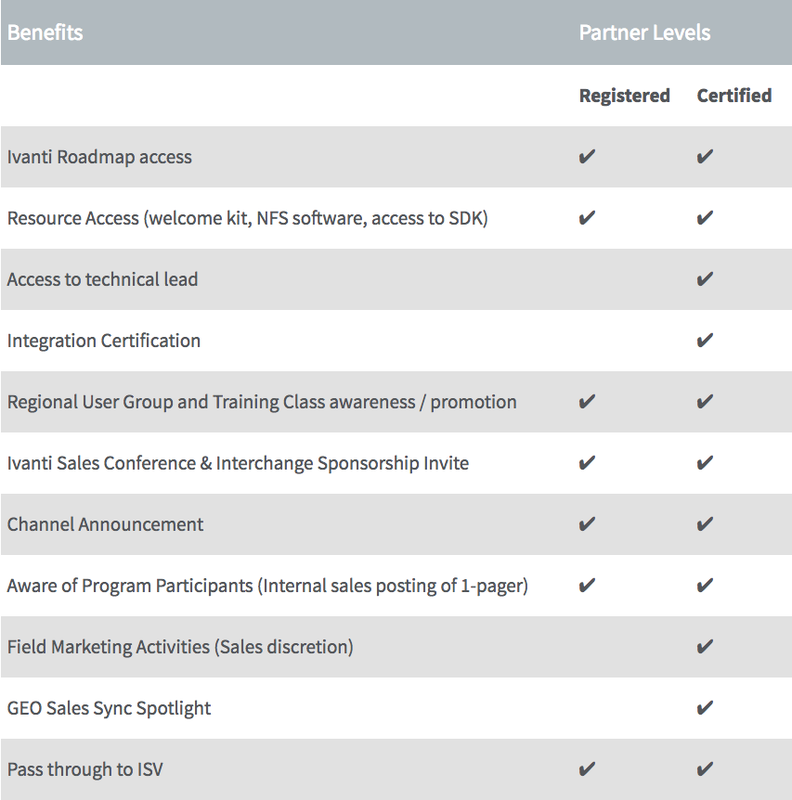 With two engagement levels to choose from, Ivanti One partners get access to a long list of membership benefits designed to get maximum ROI. We have high standards for Ivanti One partners. Ivanti has to make sure all applicants fit the objectives of the Ivanti One programme. Ivanti reserves the right to accept or deny applicants for any or no reason. Click below to start the application process.